We welcome into communicant membership those confirmation students who have completed their studies. Please join us for this special day! 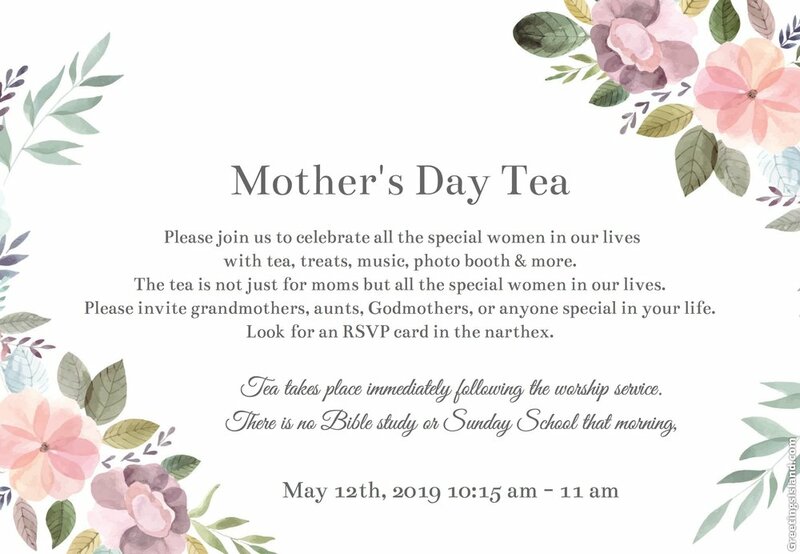 PLEASE RSVP USING THE CARDS IN OUR NARTHEX, BEING SURE TO INCLUDE THE REQUESTED INFORMATION. THANK YOU! Join us as we give thanks to the Lord for the gift of music. During our service we enjoy music of our vocal choir, handbell choir, organ, and piano! Come to church early at 8:45 and participate in our hymn sing (based on your suggested hymn numbers). Following the service we have a free-will door offering with contributions going to support missions and missionaries in Belize. Annual water park and ski trip! Middle & High School students. The members of our Special in God’s Eyes (SIGE) ministry present for you the telling of the Christmas story. Please support this ministry by attending this annual program, held after our worship service on December 16th. We invite you to listen to a joyous concert by our vocal choir, handbell choir, and brass accompaniment as we celebrate the coming of the Christ child. During our worship service our Sunday School will participate in the telling of the coming of Christ. An Advent program and dessert for the ladies of the congregations and their friends. Come spend time in fellowship sharing a dessert, drink and Christmas carols.